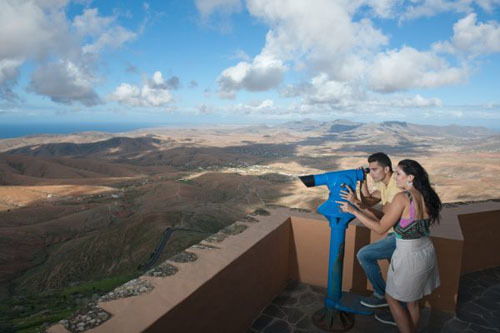 Enjoy the beautiful view from the Morro Velosa Viewpoint, in Betancuria, Fuerteventura. The Morro Velosa Viewpoint, built by the canary island’s artist César Manrique, that raises from the north centre area of Fuerteventura. This viewpoint offers insolit panoramic views over the Betancuria Rural Park from an unique perspective. 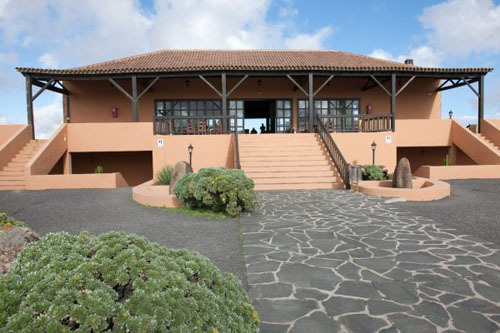 The viewpoint offers some facilities for better enjoyment of these views as a coffee-shop. 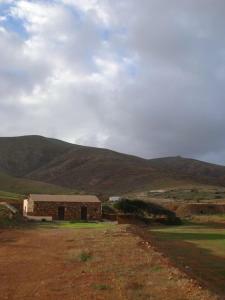 Carretera de Antigua-Betancuria, Betancuria, Fuerteventura.